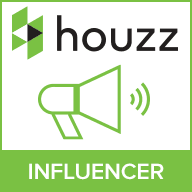 Transform your exterior with interesting outdoor lighting ideas, which you can find here. As Spring is nearly upon us, and daylight saving hours are creeping nearer. We’re in the mood for some long evenings of outdoor entertainment, that cool and relaxing outdoor corner to chill by the fire pit. 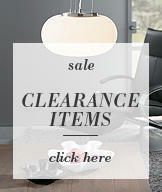 We’ll give you a few ideas from lanterns to security lighting. Achieving the perfect ambient lighting is vital for any garden shape or size – whatever the weather may be. You’ll be able to get the perfect glow up for any picnic time, outdoor lounging area, or cosy corner with a few simple ideas. light your outdoor steps for safety. Lanterns really help to make an ambient and magical atmosphere. 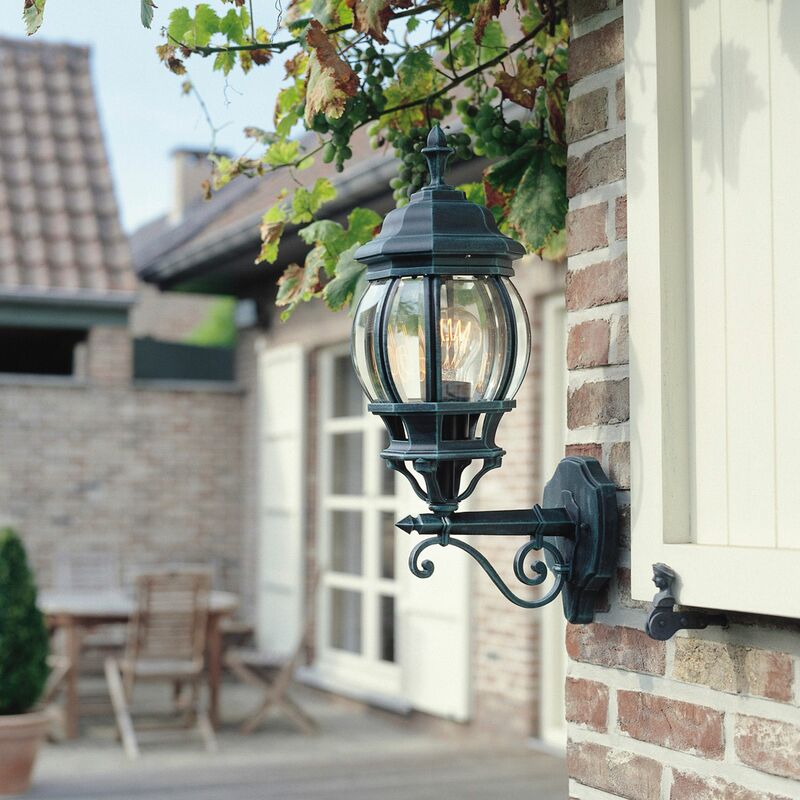 Illuminate your patio area or front porch in style with a hanging lantern or another outdoor wall light. 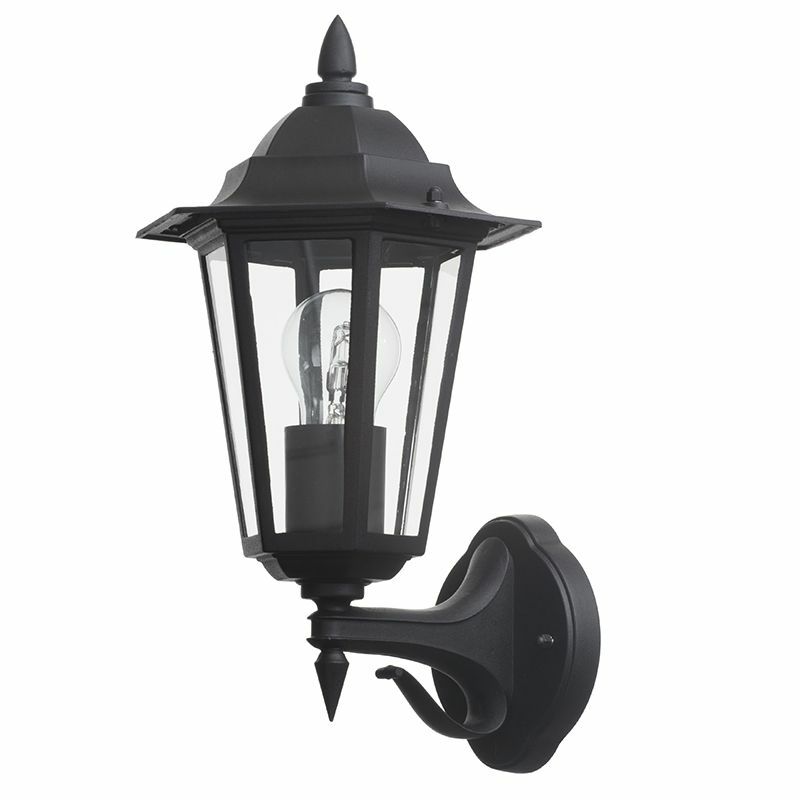 For better functionality, you can also find PIR motion sensor lanterns, the light can activate when movement is sensed up to 12M, 180 degrees range; ideal for deterring intruders and adding a welcoming touch to your entrance. Outdoor wall lights aren’t only great for lighting up your exterior, but also play as a stylish and contemporary element to any exterior. When it comes to gardens, solar lights are the one! Not only are they energy efficient and cheap, but they give any garden space a touch of magical twinkling glow. Dot your lights through bushes and borders to up-light your blooms or paths. 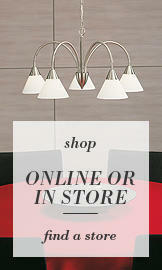 Furthermore, creating a subtle touch of illumination to any exterior which you won’t think twice about. In our solar lights category you’ll also find our Outdoor Apollo LED Star Solar Tree Fairy Lights which features 50 bright durable rubber stars. The stars brighten up at dusk for up to 8 hours when fully charged. Ideal for spanning trees, hanging above paths for a dreamy ambience or decorating outdoor structures above outdoor entertainment area. Another great idea for Alfresco entertaining is using candle lights. Alfresco is all about creating that comforting and inviting atmosphere. Whether you are having a romantic night in the garden or a friendly get together, candles will uplift any mood. Getting battery operated candles with LED are cost-effective and avoid any risks involved with real candles while providing a striking glow. This ambient garden lighting option cannot be surpassed. 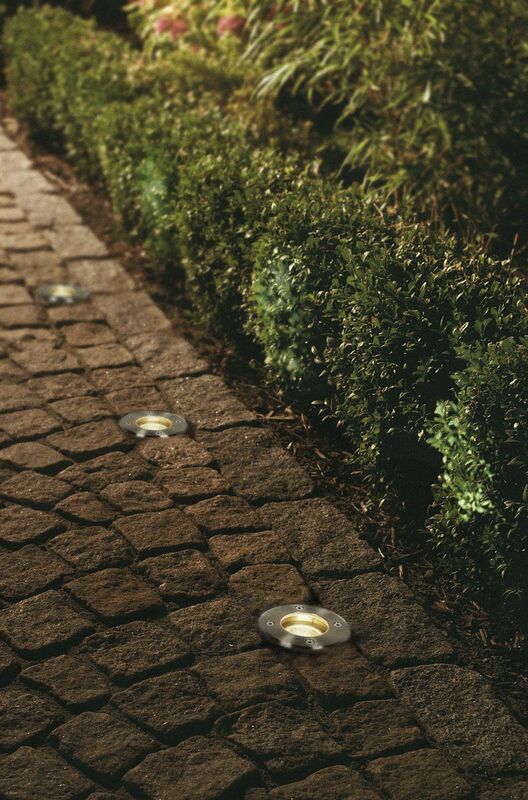 Adding outdoor recessed lighting along paths and walkways can help extenuate edges of the path, also illuminate flower beds, and the entrance to a property. An ideal area to place recessed lighting is the driveway. Here, the lights will have the function of lighting up the path towards the entrance of your home, which can be used in conjunction with security lights. These subtle spotlights have great features which will enhance the practicality to your exterior, it has a discreet and subtle design, practical lighting and IP44 rating well equipped to deter water damage. Outdoor spotlights are subtle and modern, providing ambient lighting that enhances any aspect of your garden, including water features, trees or gazebos. shaded areas that have low levels of lighting. 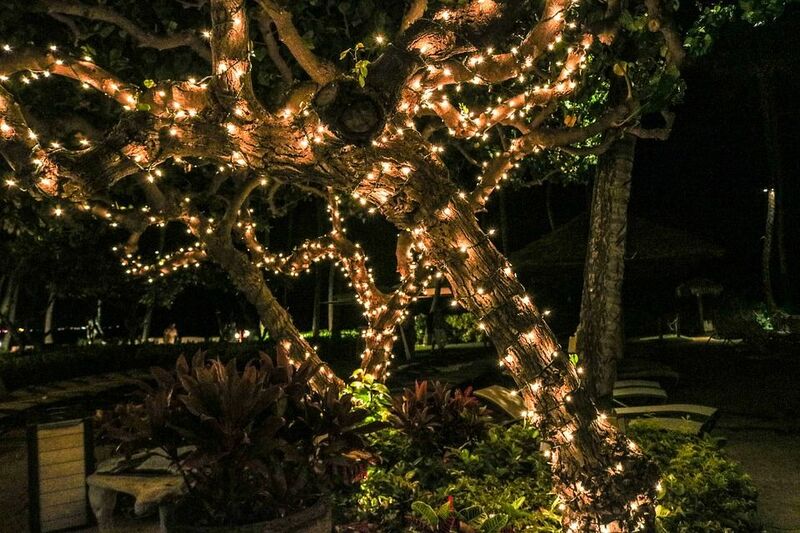 Whether you are redecorating your exterior or hosting a friendly picnic, the way you can achieve the very best atmosphere is if you incorporate fantastic illumination with a hint of gorgeous greenery. Outdoor lighting is much more exaggerated than indoor lighting, for the pure functions of a clearer definition of exterior zones, outdoor activities and security. Finding the right solution to illuminating the outdoors doesn’t always have to be a hard task. The simplest touch can change a mood around to exude a comfortable and relaxing haven for those long summer nights.